I love the photographs of Mikkel Mortensen from Danish Yellows studio, a mixture of dark cabinet of curiosities and bright contemporary interior design. The photos of Louise Rastall are simply divine. Have a look at her portfolio and enjoy ! … and embracing the new, this is the device of the wonderful creative works of interior stylist Sania Pell. Love it ! Her camera is part of her body. Swedish photographer Petra Bindel always fascinates me with her wonderful captures. I love her gray series. 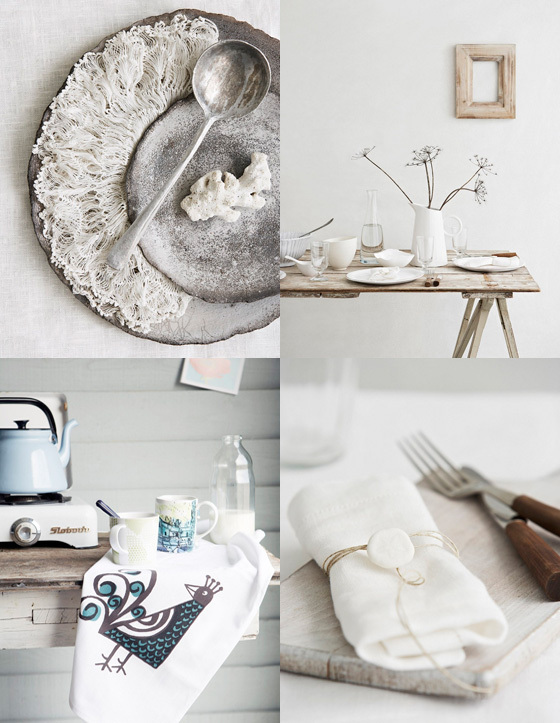 These beautiful eclectic compositions were styled by Hans Blomquist. Simply wonderful the photographs of Emma Mitchell. Swedish still life and interior photographer Philip Karlberg transforms a still life into a mystery, riddled with visual clues. His pictures often display a sheen of luxury combined with strong emotions, tense moods, and a visceral feeling of presence. I love the pure zen style of these contemporary apartments published in the March issue of Elle Interiör. Gorgeous works of artist Clare Goddard made of paper, wood and thread. Happy weekend to you !!! 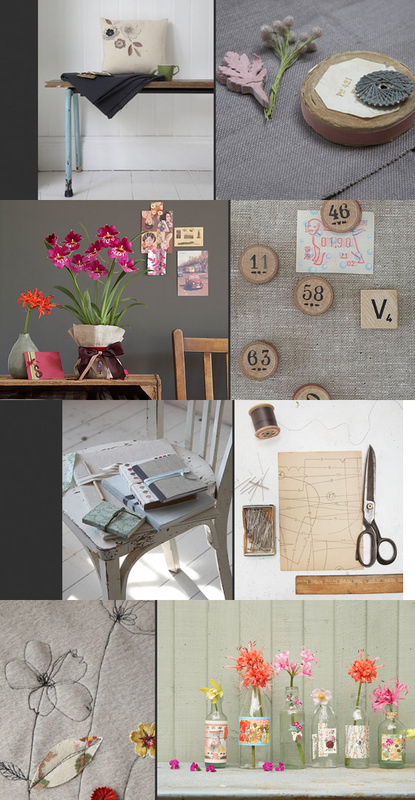 Lovely interior photos from Swedish photographer Petra Bindel. with lovely photographs from Chris Court. Happy weekend!